SSR Wheels for Sale - In Stock with Free Shipping! SSR Wheels - Made and designed in Japan and perfect for your import performance car. Now at Furious Customs. Made and designed in Japan since 1971, SSR Wheels have set the bar when it comes to a clean looking trendy designs for aftermarket performance wheels. SSR Wheels was the first company to make true 3 piece wheels, revolutionizing the wheel industry as it is today. All SSR Wheels pass rigorous specifications from JWL & VIA that ensure the wheels are made to the highest quality and safety standards. SSR has been known for its custom 3 piece wheels, but we are pumped that they have been releasing flow formed wheels in their GTV and GTX series. The flow forming technology makes their wheel affordable for a car enthusiast as well as keeping them light weight. 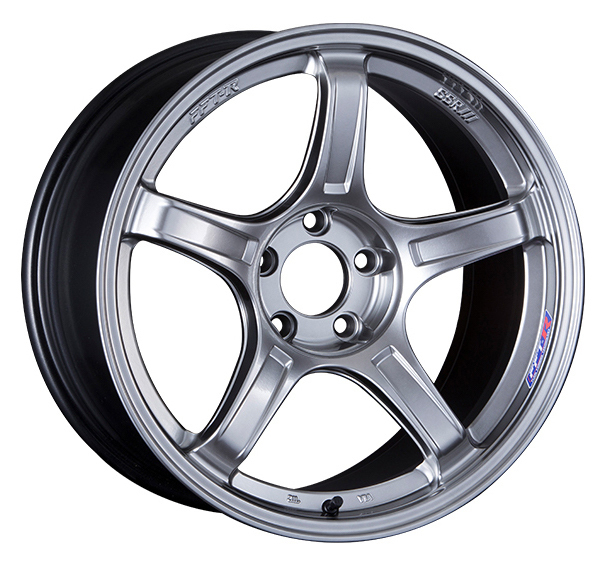 Our favorite SSR Wheel is the GTV02 wheel which features a 10 spoke pattern with a slight concave face. The new GTX01 wheel is also a new house favorite and features a super clean, aggressive 10 spoke design. The new line of flowformed wheels brings great looks, light weight, and a lower price to SSR customers and was just released in 2013. We are happy to be carrying all SSR GTV and GTX series wheels and look forward to getting your car hooked up with a set. See some custom 3 piece SSR Wheels you have an eye on, like the SSR Professor SP1, SSR Professor SP3, or SSR Formula Mesh - contact us if you have any lead time, stock, or fitment questions! Subscribe to our newsletter for exclusive deals and new product releases!